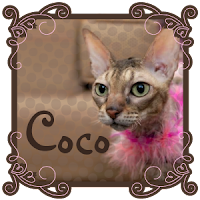 Coco, the Couture Cat: Wordless (Not) Wednesday! 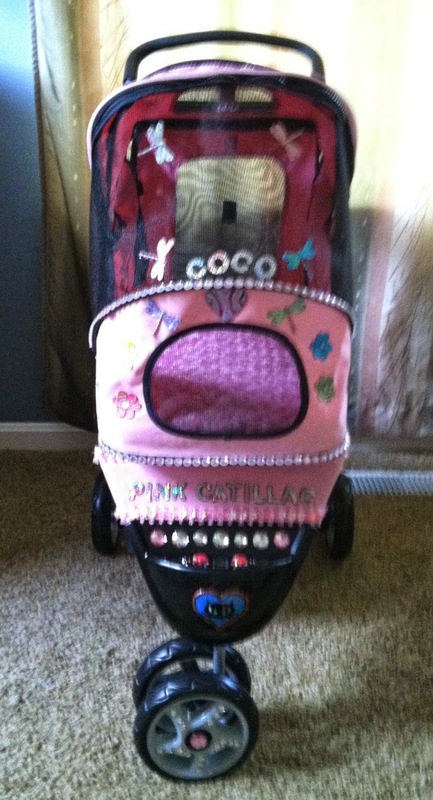 I failed once again to compose a post for Fashion Friday and Monday Mewsings...I've been busy decorating Coco's new ride! And on this coming Fashion Friday will be busy preparing for the National Capital Cat Show this weekend...so this W. W. will have to be the wordiest for us this week, because I couldn't let another day go by without sharing the photos and fun that Coco and I had at the Fancy Cats 18th Annual Fundraising Gala last Saturday night! 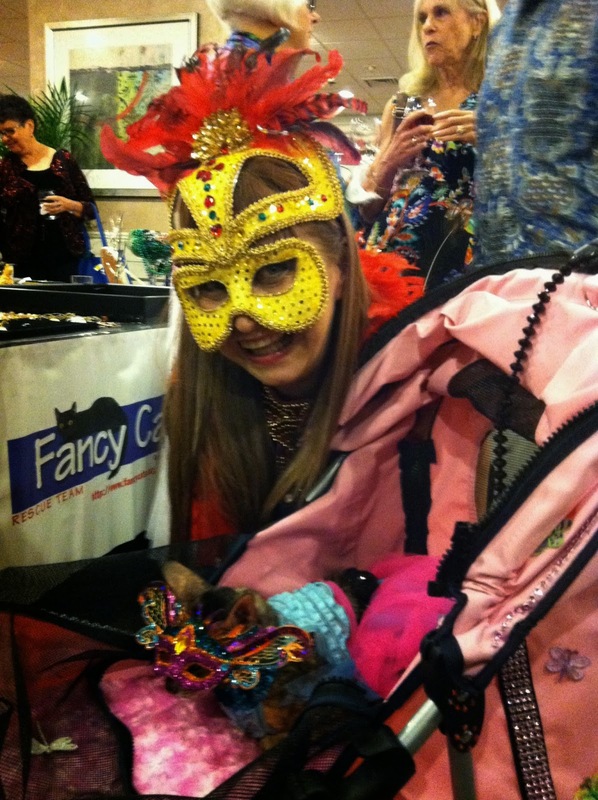 Coco hasn't been out and about much, but this past weekend was the Fancy Cats gala, Carnaval Around de Alleys and Coco and I got to attend, courtesy of Just Cats Clinic and we had a fantabulous time! We met Gwen Cooper, the best selling author of Homer's Odyssey. She was the inspiring guest speaker, and we so loved listening to her and Homer's inspiring story...how she continues to be amazed and inspired by Homer's impact on the world. She said that kindness is powerful and the ripple effect of caring is far reaching and she said something so simple yet so profound... 'Helping Animals Helps Humans'. 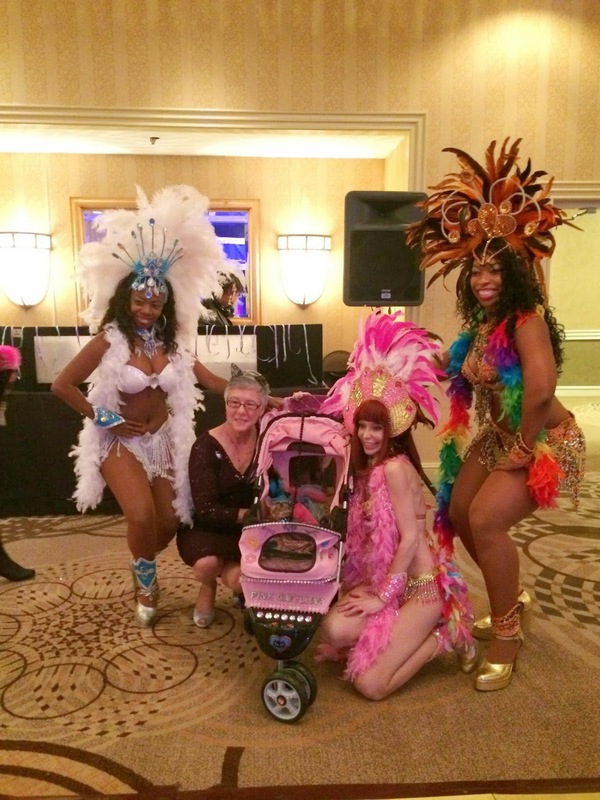 We enjoyed meeting many new friends and got to share our goals and dreams of how we hope the soon to be released children's book, The Adventures of Coco LeChat, the World's Most Fashionable Feline, will have such a ripple effect in helping animals, too! 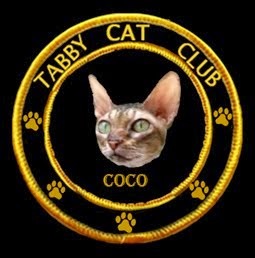 And once the book all about Coco comes out in mid-October, we are thinking she and I will be out and about a lot, promoting the book! 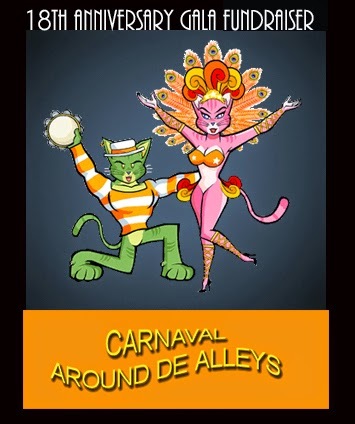 If you would like to pre-order a copy of your very own, you can do that on Amazon! 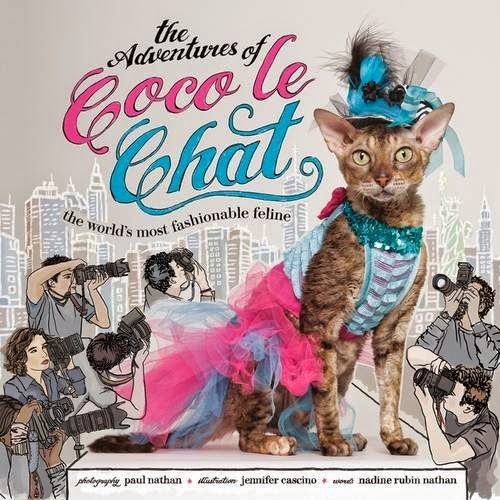 I'm going to have Coco sign a few copies, too and have those available to purchase from us directly! 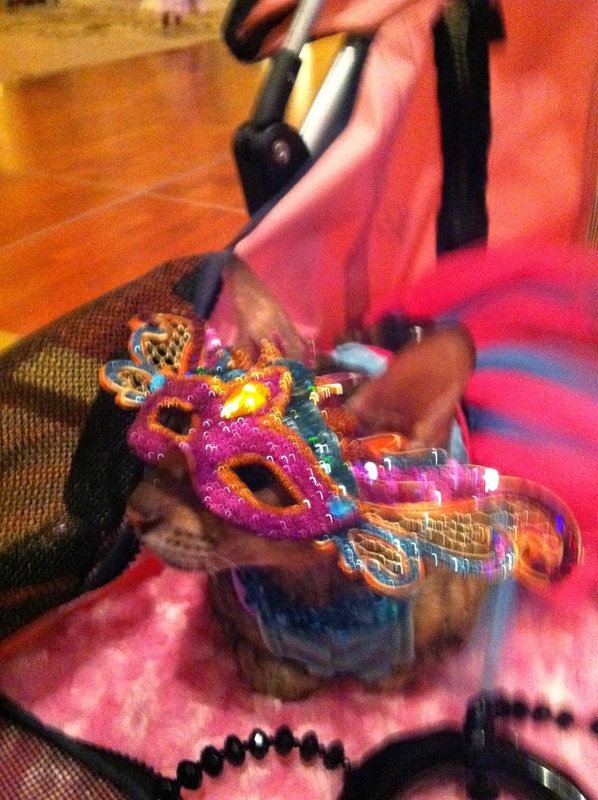 And this weekend is the National Capital Cat Show and Coco and I will be there! Then on September 27th, it's Barktoberfest and yes, Coco will be be there! All this activity! 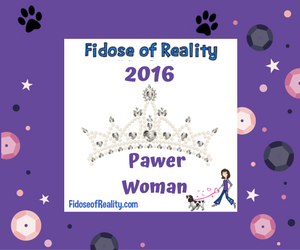 A very busy Autumn for Coco and I and we are so looking forward to it! And since today is Wednesday, please don't forget to Hop! You'll be glad you did! 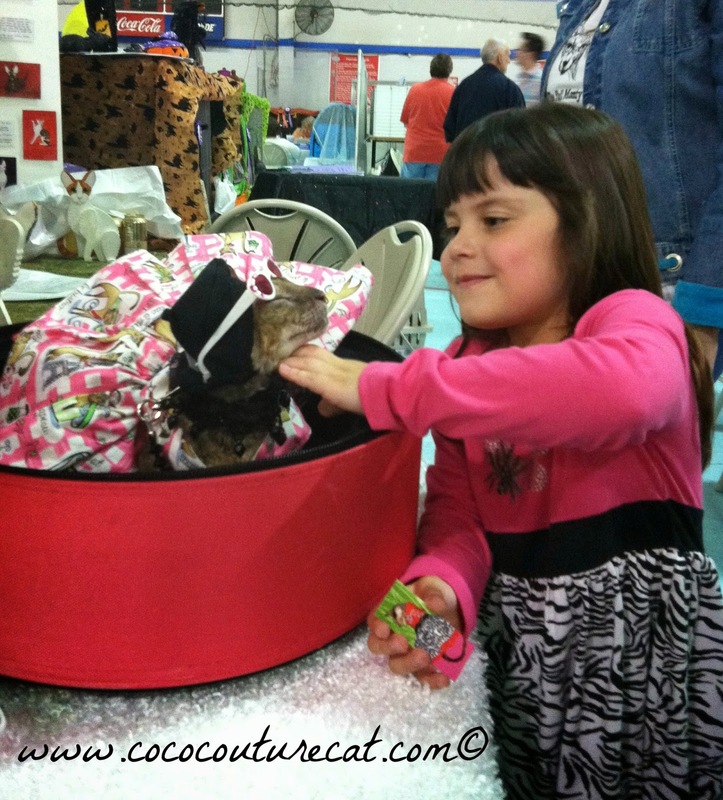 Coco has a lot on her plate right now - paws up! 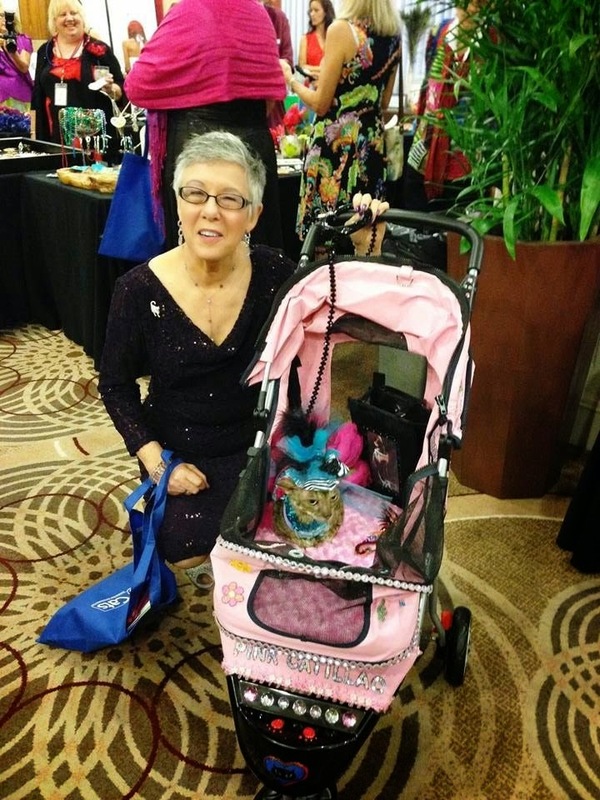 You and Coco need to pace yourselves! Sounds like a busy fall schedule. How splendid you both look. What a party! Wow. Me-wow! Looks like you two will be very busy. So exciting.